This post contains some spoilers. 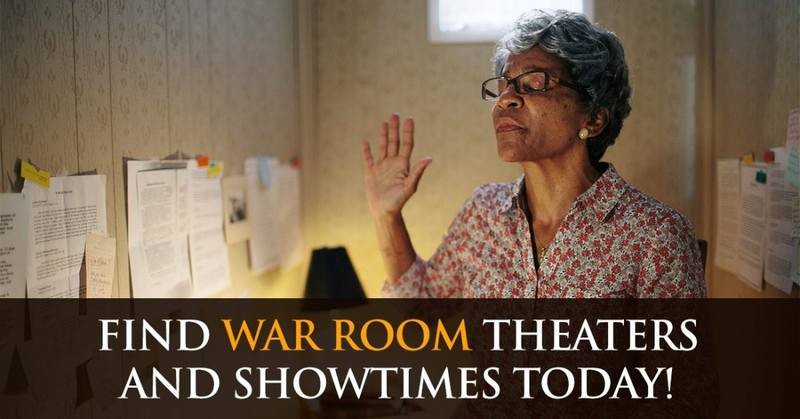 This weekend I went to see the movie War Room, which raked in more than $11 million despite showing at only 1,100 theatres in its opening weekend. It was second place to Straight Outta Compton, but surpassed the success of Mission Impossible and No Escape. Praise God!!! I love seeing how God is working today in the media! 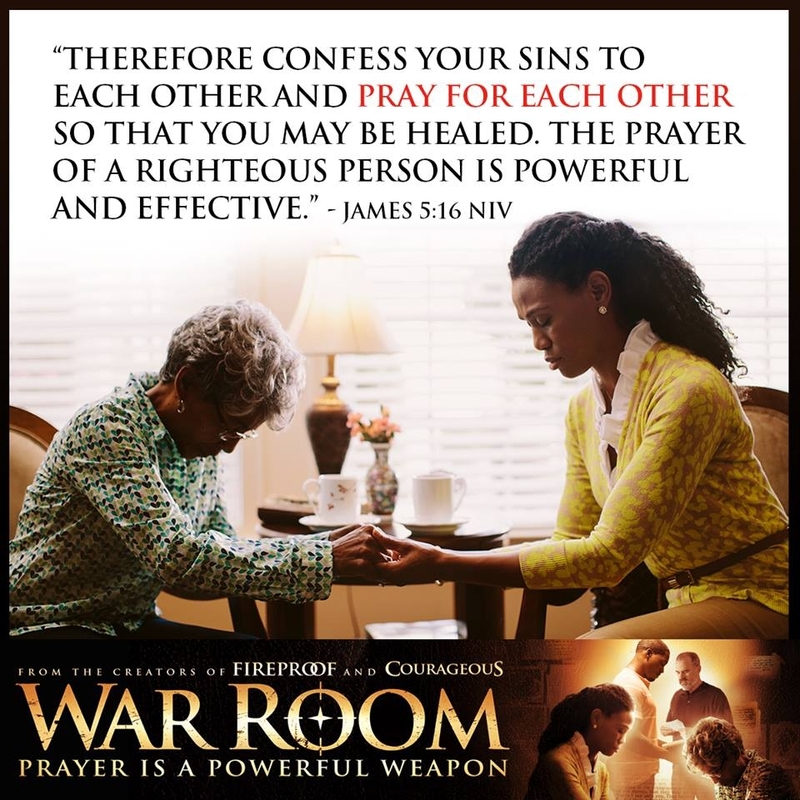 The movie is about prayer and faith in Jesus Christ. Ray was at work when I went to see it, but he went with me the next day. 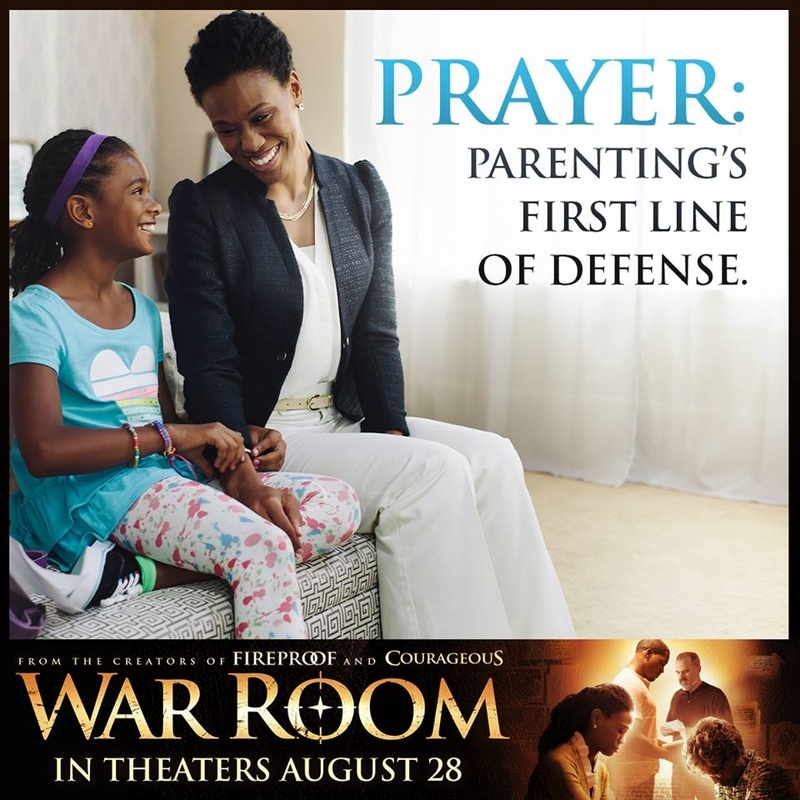 Our youngest daughter Leah didn’t want to see it, saying it looked “predictable” (for a Christian movie). She was right, it was predictable, but powerful. And really, there is something reassuring and comforting about predictability. To know that you can always count on God, that He’s always there for you and He hears your prayers. That He doesn’t change. 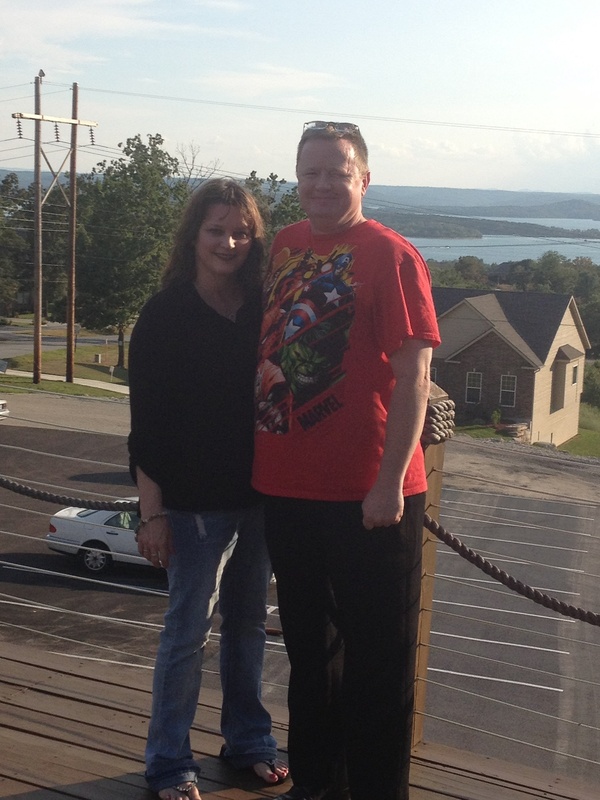 (Malachi 3:6) That God wants to move mightily on yours and your loved ones’ behalf. That God is safe, trustworthy, and faithful, even when we’re not. I found it interesting that the main character’s name was Elizabeth (my formal name). I related to much of the story in this movie, especially the intense marriage problems, which I share about in my memoir, Promises In The Dark: One Woman’s Search for Authentic Love. 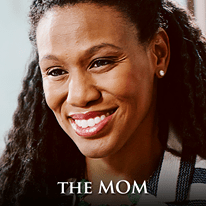 Elizabeth is played by Priscilla Shirer, the daughter of minister Tony Evans, and is a speaker, author of He Speaks to Me: Preparing to Hear From God, and a Bible teacher. I didn’t know this until after the movie. She shares the stage at the Going Beyond and Deeper Still conferences with Beth Moore and Kay Arthur. Beth Moore, founder of Living Proof Ministries which teaches women world-wide to love and live on Scripture, also played the minor part of Mandy in this movie. Not a coincidence Beth was in this! I thought everyone did a great job of acting in this movie. 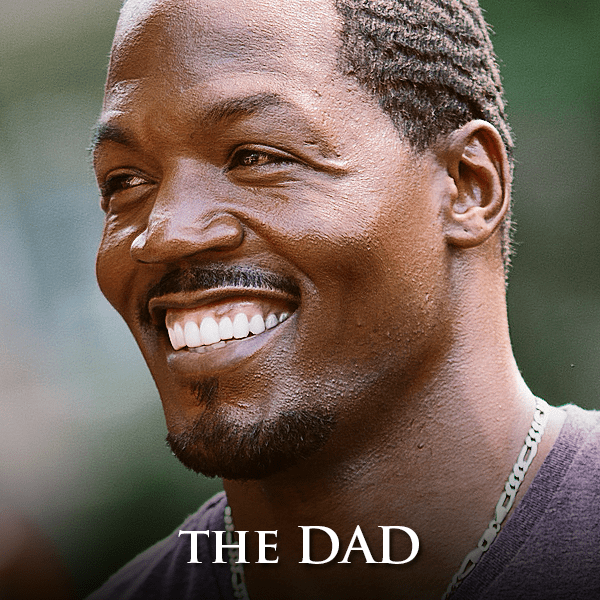 The only problem I had with the movie was that their little girl, Danielle (Alena Pitts), played the pathetically sad daughter (because of her parents’ marital strife) throughout the movie. After awhile, I wanted to scream, “Okay, everyone GETS it! She’s so sad because her parents fight all the time! Let her talk or something!” Otherwise, I thought she did a good job (she’s great at jumping rope, too. )This movie marks her professional acting debut. One of the most powerful moments of Alena’s acting is when Danielle told Elizabeth that she felt like her parents only loved her a little bit, and when her mom protested, she began asking her questions to see if she was even paying attention to her: what was her coach’s name, what colors were her team’s, what award did she win last week? Elizabeth didn’t know the answers, and tears streamed down both their faces. Very convicting for parents. Briefly, the plot of the movie is this: Elizabeth Jordan, a real estate agent, is in a troubled marriage to her husband, Tony, a successful business man. They seem to have it all with their careers, a beautiful daughter, and a gorgeous home – the American dream, right? Their marriage has become a war zone with constant fighting, anger, and bitterness, and their daughter is the collateral damage. 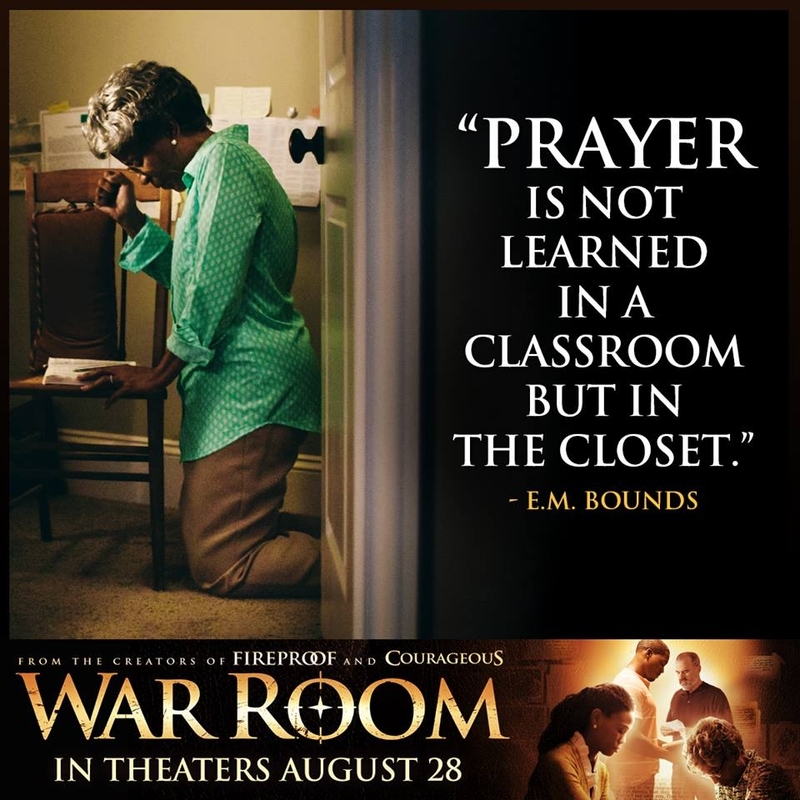 Elizabeth finds guidance from one of her clients, an older woman named Clara (Karen Abercrombie –Clara was my favorite character in the movie; she is powerful and hilarious), who teaches Elizabeth to fight for herself, her marriage, and her family with the weapons of prayer and faith in Jesus. Since I am a survivor of childhood sexual and physical abuse and my daughter Heather and I were physically battered in my second marriage, I don’t condone violence or abuse at all and was interested to see if this review was right on. After seeing the movie twice, I felt that his review was untrue and unjust. While the husband Tony was self-absorbed and a jerk to his wife (with a wandering, lustful eye), I don’t recall him saying anything abusive to Elizabeth and he never physically abused her. Spoiler alert: Critics mocked the part where Tony was contemplating having an affair with a co-worker, and threw up, saying that it depicts God as a genie who gives your husband food poisoning before he cheats on you. I get what the critic is saying about this, but the truth is that the wages of sin is death (Romans 6:23) and God does sometimes allow things to happen in our lives to stop or hinder us from sinning (because He loves us), or allow painful, difficult things that are a consequence of sin. I don’t believe God is an angry God ready to zap people in a rage, who are sinning, wanting to just throw them into hell. He is a good God. But He is holy, and He doesn’t want men (or women) committing adultery. He has set you and me apart for His holy purposes. I believe and KNOW that prayer is powerful and as believers, we have great authority in prayer through faith in Christ. But I do agree with the Christianity Today movie critic Kenneth Morefield, who wrote that the movie has too easy fixes and Tony’s transformation is so radical and complete, that it’s like he’s a prize given to Elizabeth for praying. If this was the case, my husband Ray would be a very different man in some areas of his life (and I would be very different in certain areas of mine, from Ray praying for me). Miss Clara, my fave character. The ending with her prayer and words was SO powerful. I cried both times seeing it. Danielle smiling big and saying, “That’s my dad!” after the jump rope contest. While it’s difficult to believe a successful business man is going to trade his career for half his previous salary to work at the community recreation center and be content, I felt this part of the movie was prophetic. That is what God did for us. He humbled Himself, emptying Himself of Divinity to be born here on earth, die for our sins, and raise again so we’d always have a relationship with God. Jesus always showed people, “That’s my Dad!”, as we can do too with God, who works so incredibly in and through our lives. Ray thought it was a “good, clean family film.” This is a big compliment, seeing as how Ray prefers movies with machine gun fire, lots of blood, car crashes, or geeky, sci-fi plots. Overall, I give this movie a thumbs up. Yes, critics slammed it, yes, it had predictable parts, and yes, it had easy solutions to complex problems. But its message, that prayer and faith in Jesus is powerful and work, is the truth. Your prayers make a difference; keep praying! To learn more about the power and authority of prayer, click here for my book, The Hands of a Woman: Everyday Women In Everyday Battles. 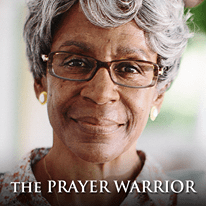 This has eight women’s powerful stories about prayer. Did you see the movie? What did you think? Leave your comments below. I’ve been googling & searching for this prayer too but can’t find it! We need to be praying that prayer daily! IS there anywhere I can find written down the FINAL prayer of Miss Clara’s? It was most powerful and the prayer our nation needs RIGHT NOW!